because they reflect some of the most interesting food of the culture. 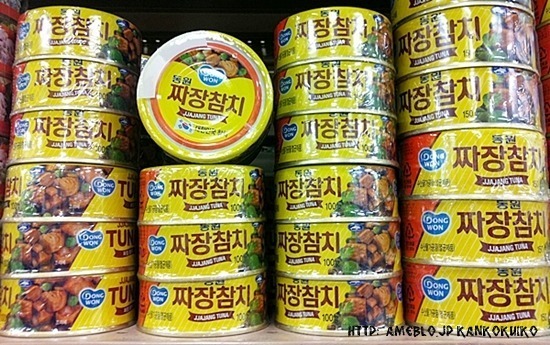 Let's start from the most exotic canned food ever. I swear you cannot fine them anywhere else. Not even in Mars. Oh, wait, $#!t.... Sorry, I screwed up. It's a kind of sweet sauce. and some chilly tuna cans. then the ones produced below are from the Pepsi company. I'm not trying to say that soda companies are making tuna cans. I'm just trying to say that the tuna cans above were the original ones. or should I say, fresher? 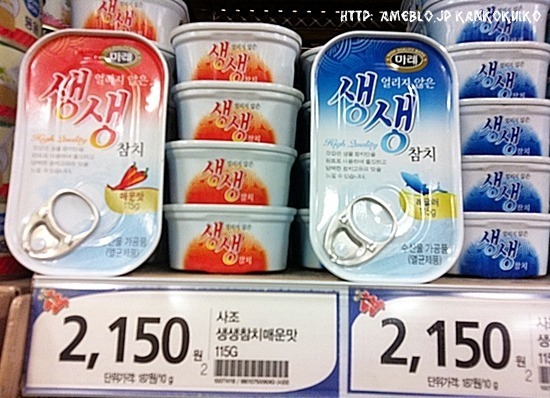 And obviously, the red can, the chilly one is spicy. but this one definitely will make up for the loss. 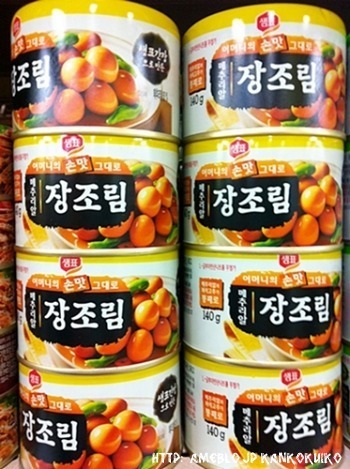 These are some of the most delicious banchan (side dishes) of Korea, I think. These are quailed eggs in some special kind of soy sauce, and they're absolutely great. This one's still one of my favorite banchans ever. 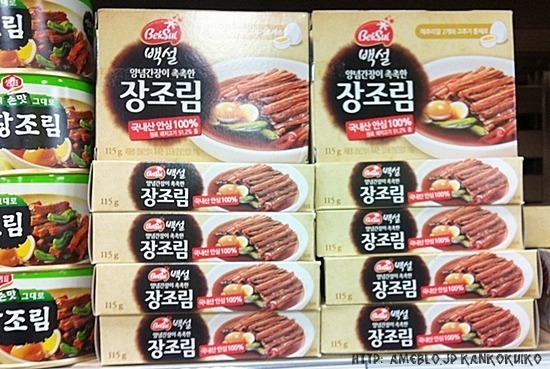 There's a similar thing you do to the quail eggs, except this time it's beef. Both are very popular and traditional. Often times, they put both been and the quail eggs together. The prices really range depending on the company it was made from, and its flavor. Hmmm, I should try the spicy ones. 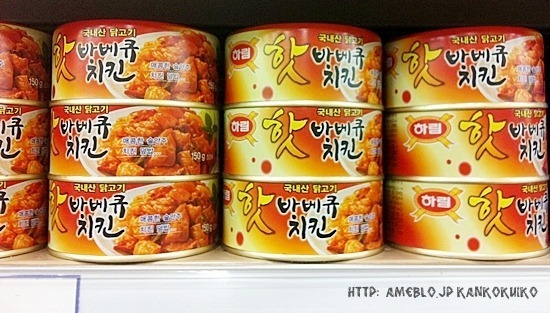 Our last canned food turns out to be spicy barbecued chicken. Eh, not all that traditional, but I think it'd taste really good. 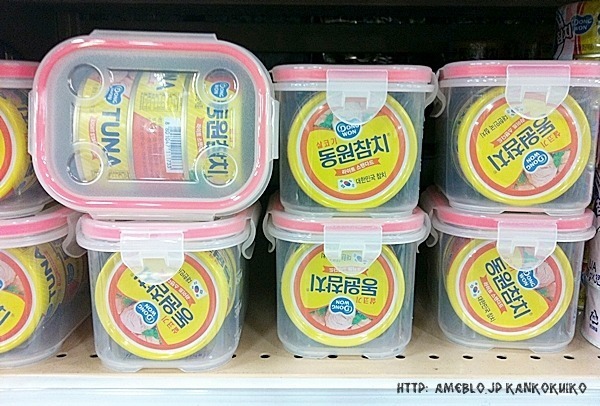 because all these new, funky canned food are popping up from everywhere!!! Oh, wait, look out guys.